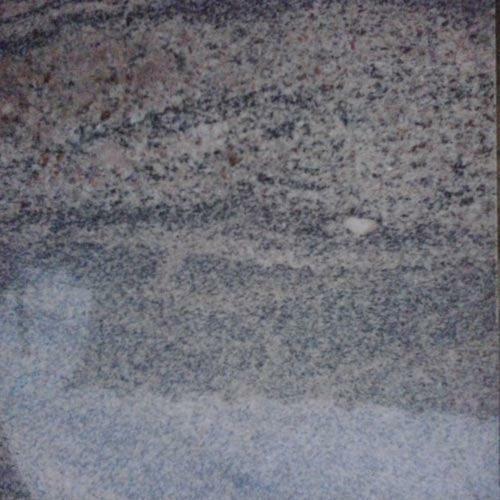 We offer fine quality Colombo Zuprana Granites to our most reliable customers which are situated all round the nation. These Colombo Zuprana Granite are widely used for outdoor floorings, indoor floorings and for making handcrafted products. Incepted in year 2013, we, Starline Minerals L.L.P., is ranked amongst the renowned names in manufacturing, supplying and exporting of Marble & Stone Crafted Products. The products range comprises of Granite, Natural Stone, Marble, Sand Stone, Slate Stone, Mosaic Tiles, Cobbles, Pebbles, Wall Panels, Granite Articles Also, Life size statues and half busts are carefully crafted. All our premium quality products have perfect finish, attractive unique eye catching designs, colour combinations and intricate patterns, smooth texture, long lasting life, dimensional accuracy, graceful looks, smooth and flawless finish and which are easy to maintain. We believe in offering new products with creative designs which are added from time to time in order to fulfill client’s desires to enable their wider choice and acceptance. Full attention is being paid towards quality right from procurement of raw inputs to manufacturing of products till its final finishing and delivery. Our organization has employed highly experienced and talented craftsmen and dedicated workmen to ensure effective quality measures have been taken at all stages of production, finishing, polishing and packaging. Every effort is exercised for obtaining total perfection in products to ensure complete satisfaction of the clients.